After the arrest of 21 Savage, we can all learn from moments like these. 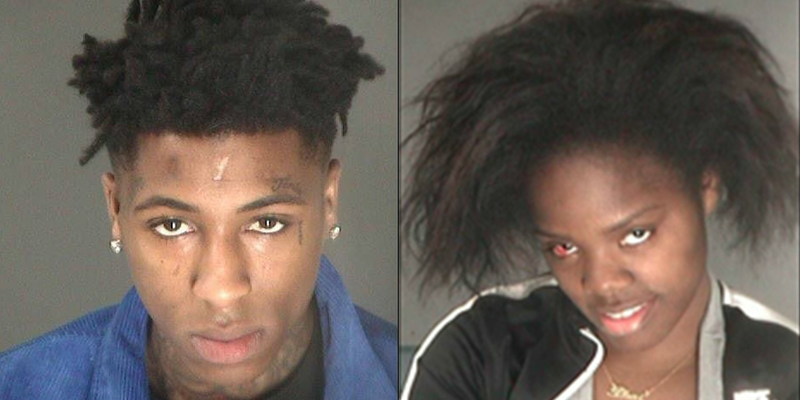 These are people’s lives and it shouldn’t be the norm to laugh at somebody’s mugshot. We made Wide Neck famous for that very reason. It can work in the benefit of some and for others, it can completely tear apart their perception of themselves. What do you guys think?